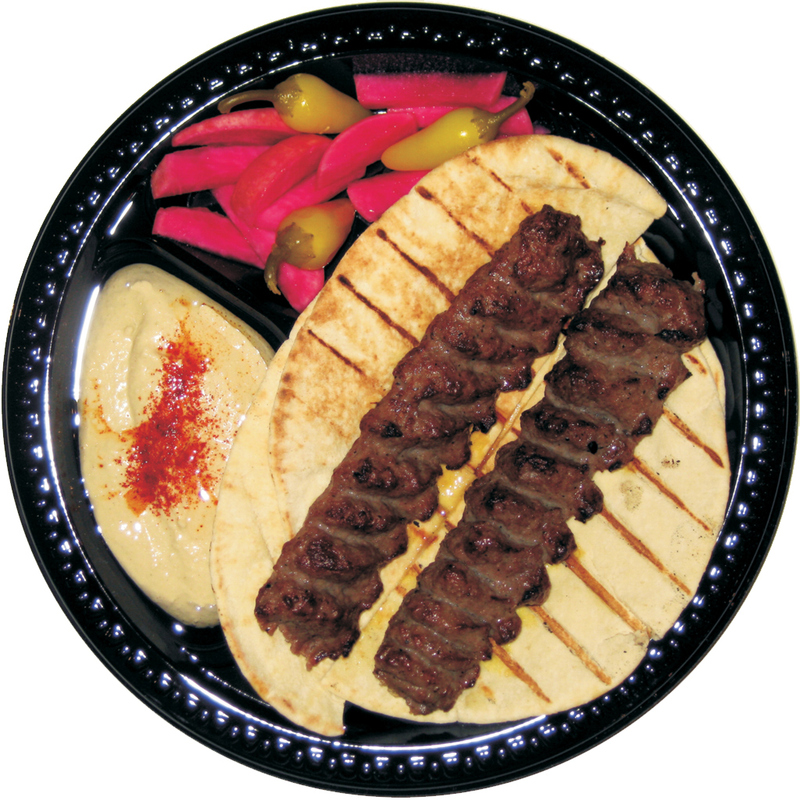 Experience an eclectic mix of flavors from Middle Eastern, Armenian, and Mediterranean cuisines with American standards of service. 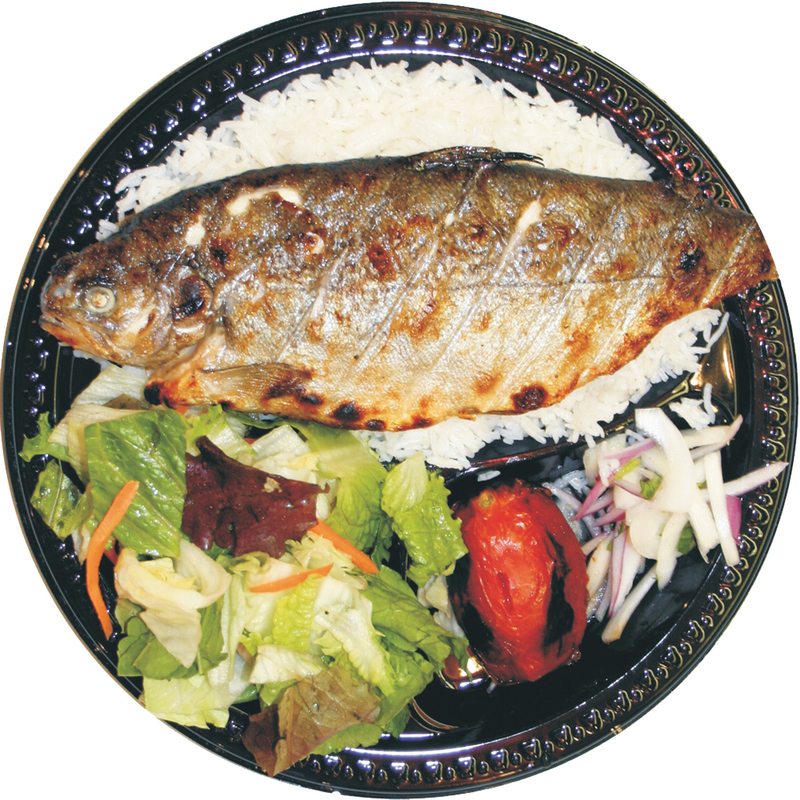 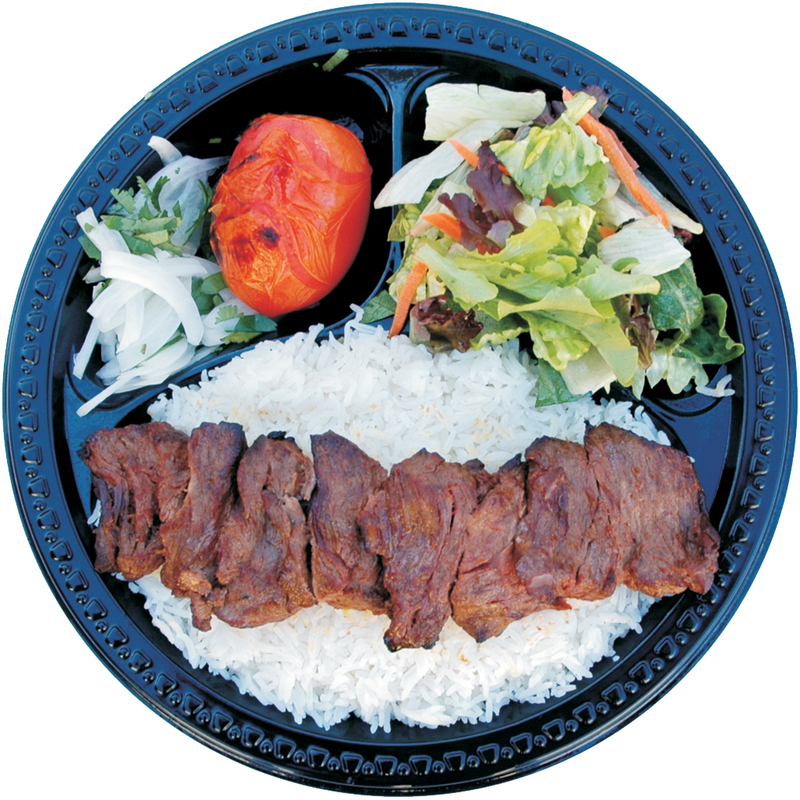 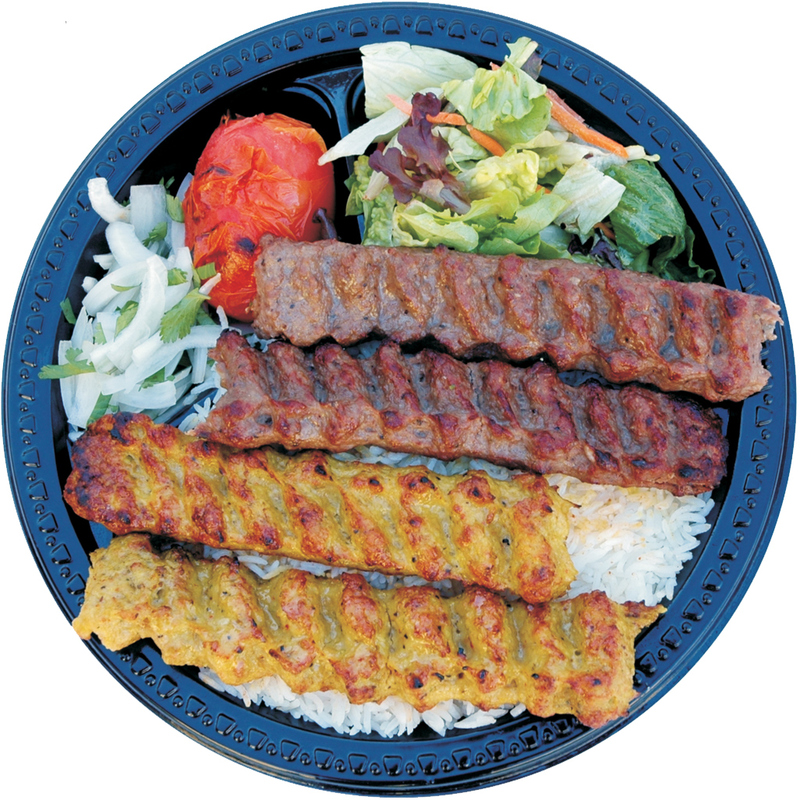 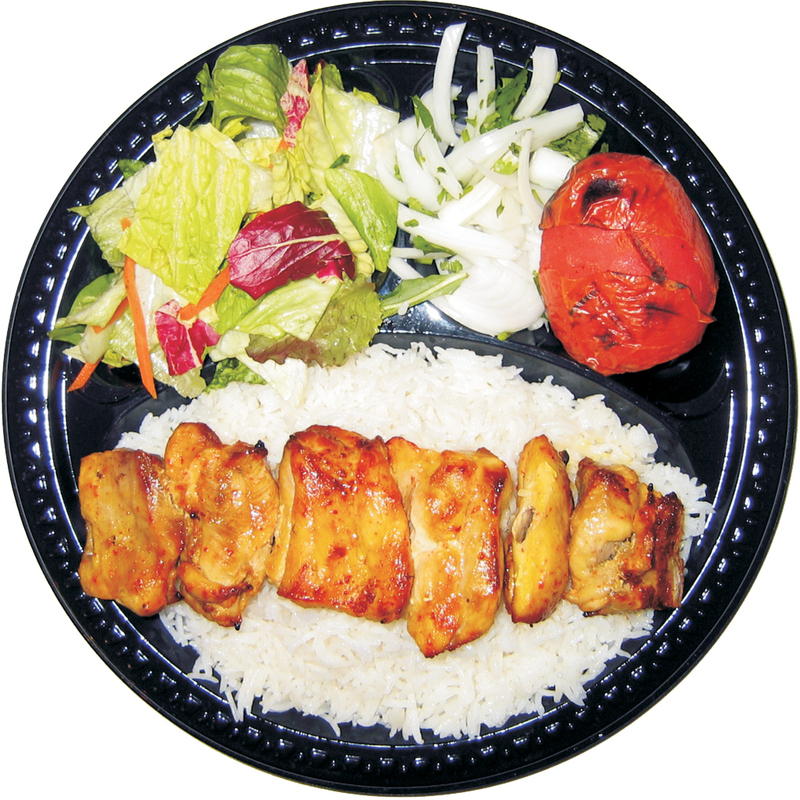 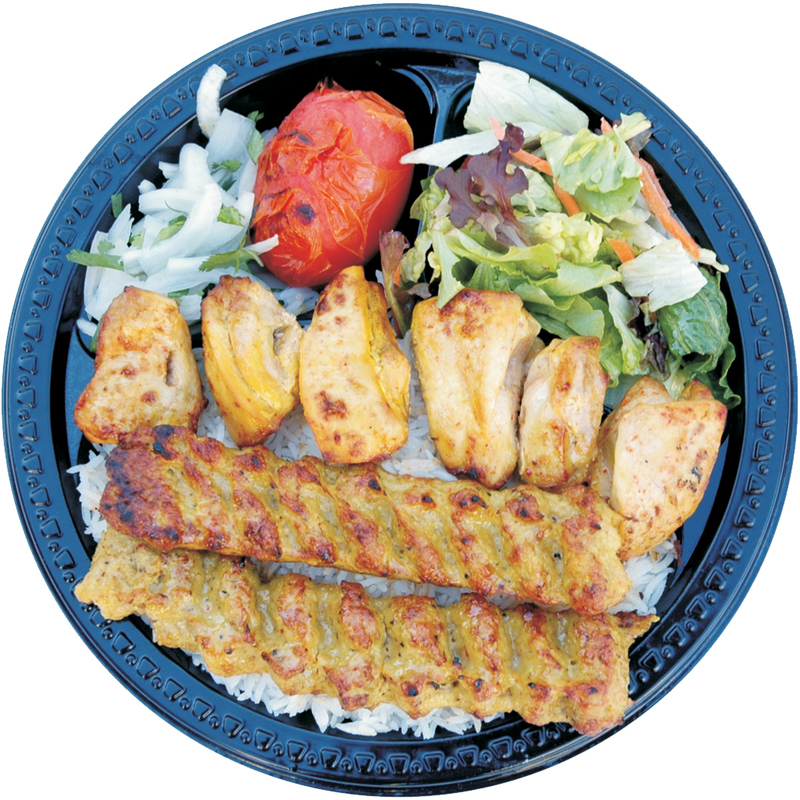 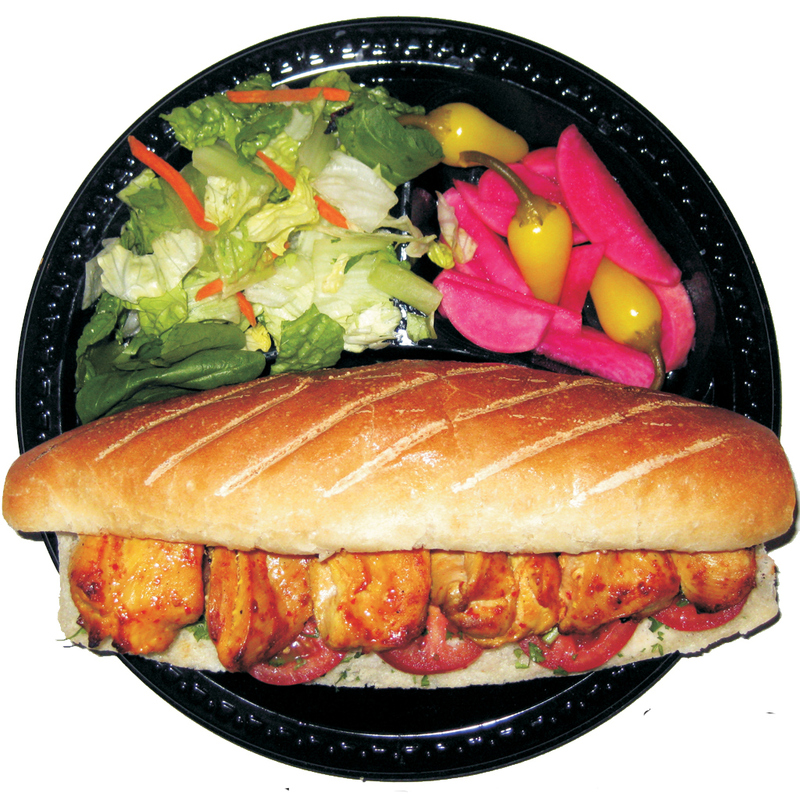 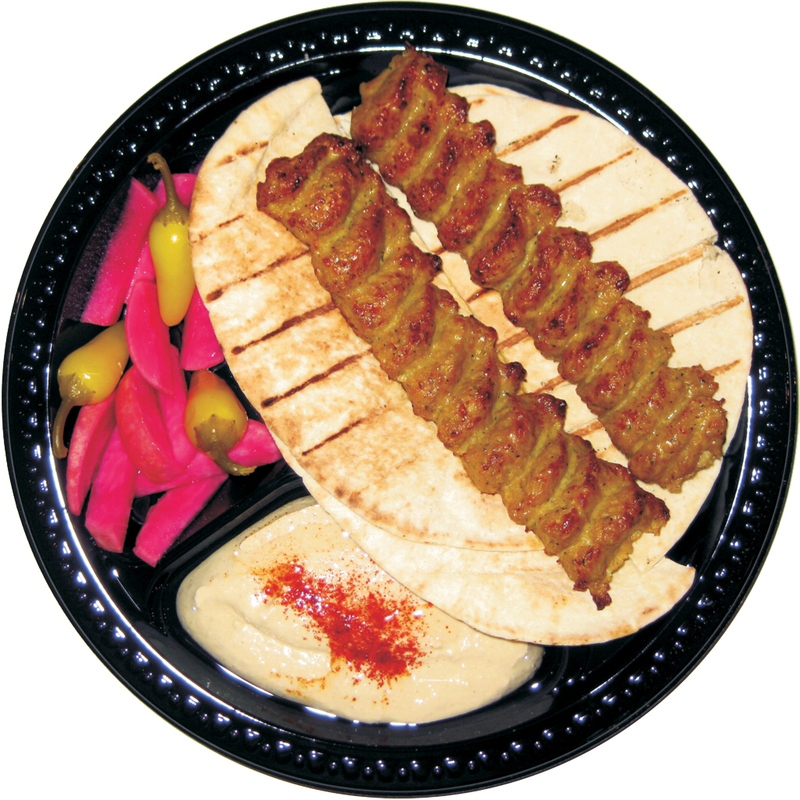 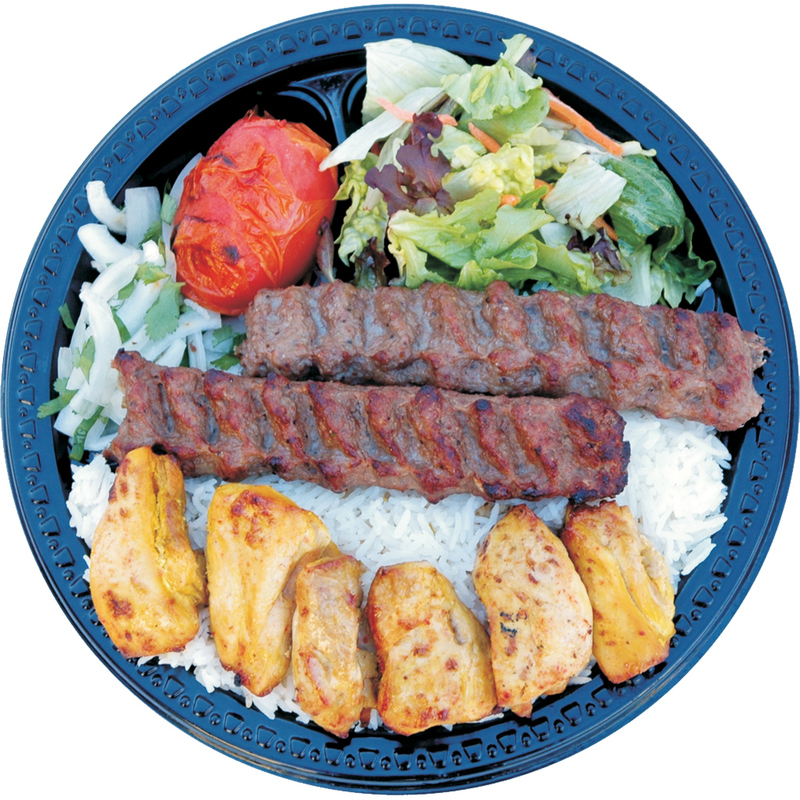 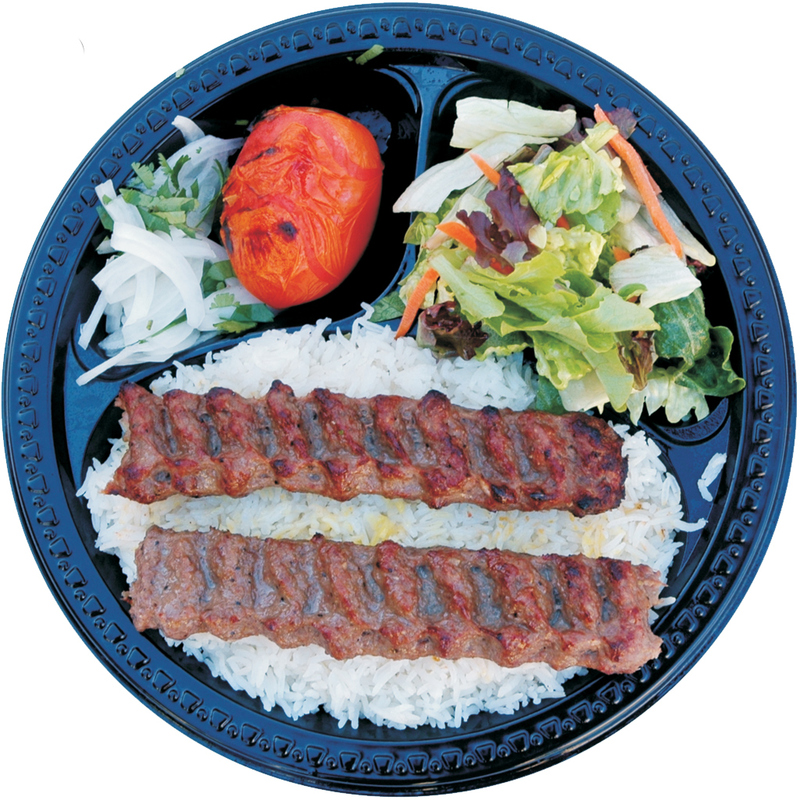 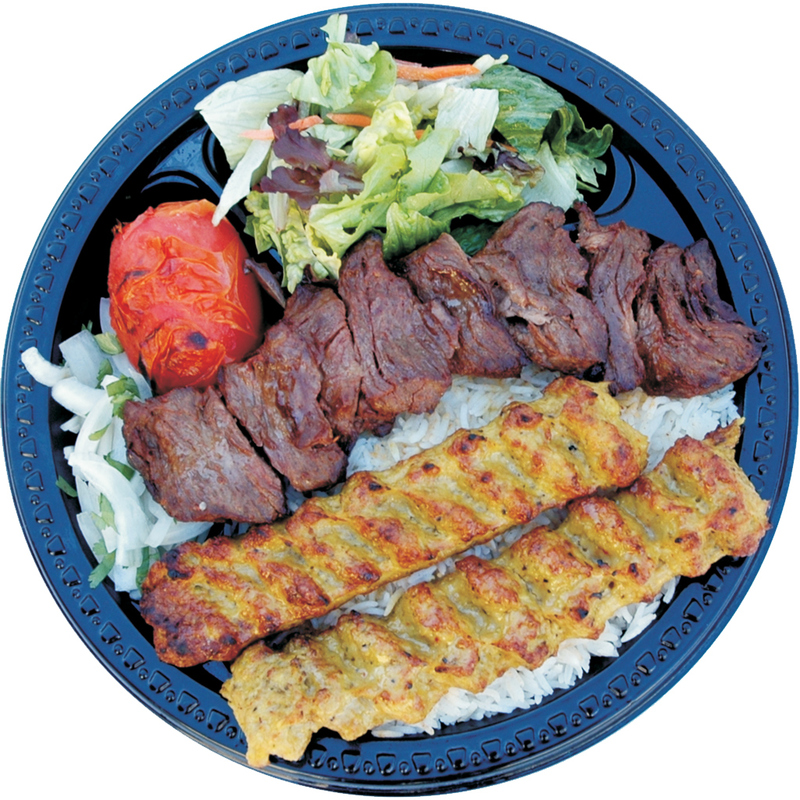 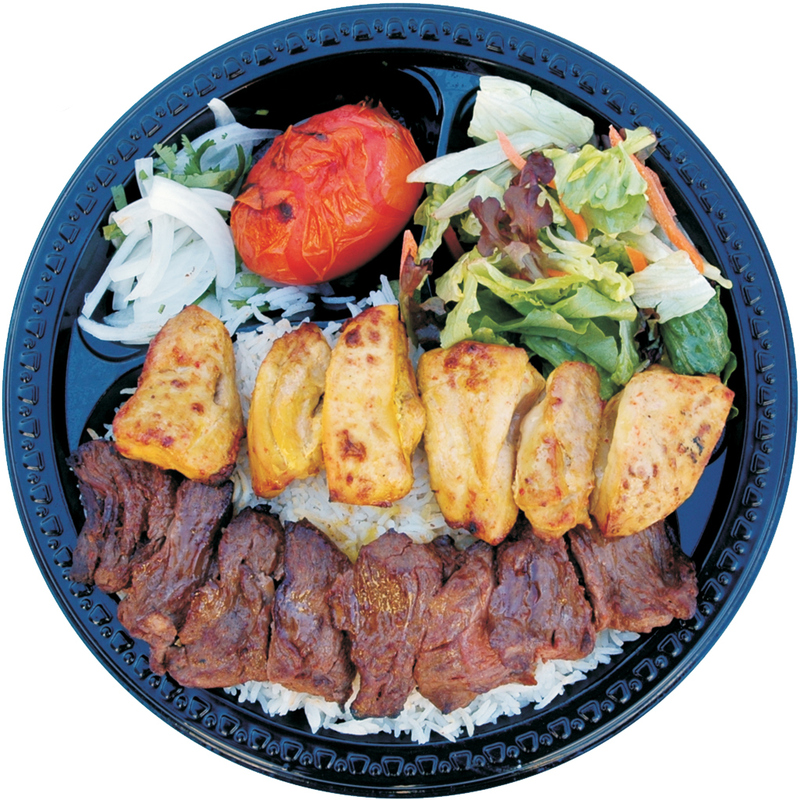 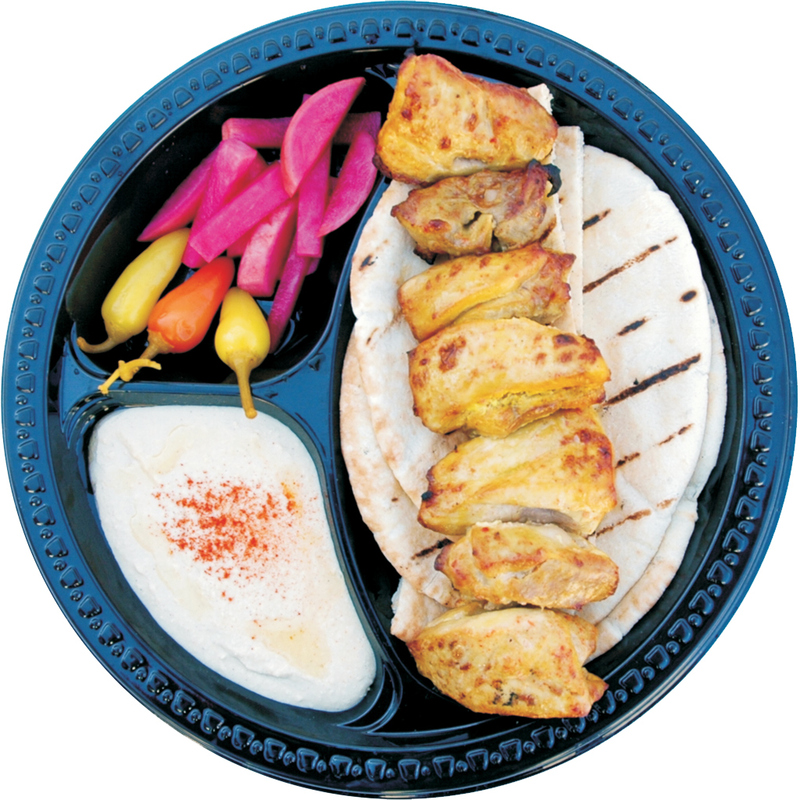 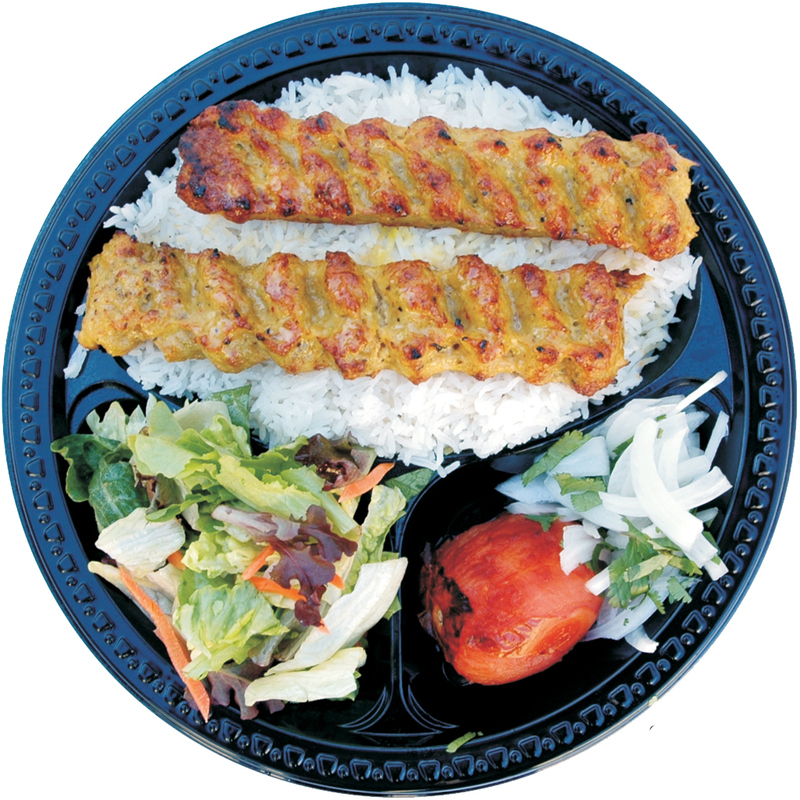 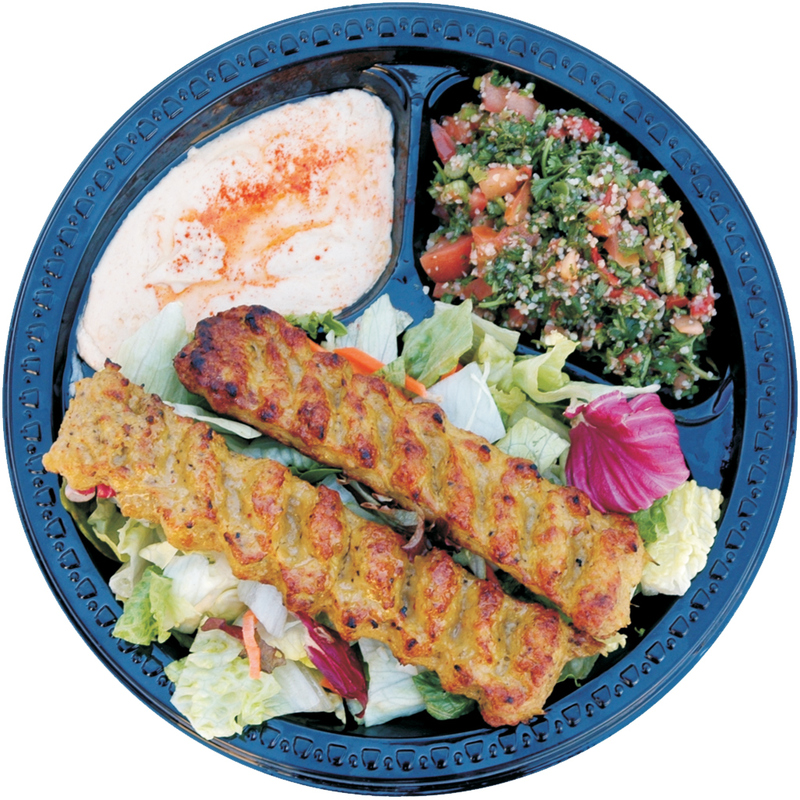 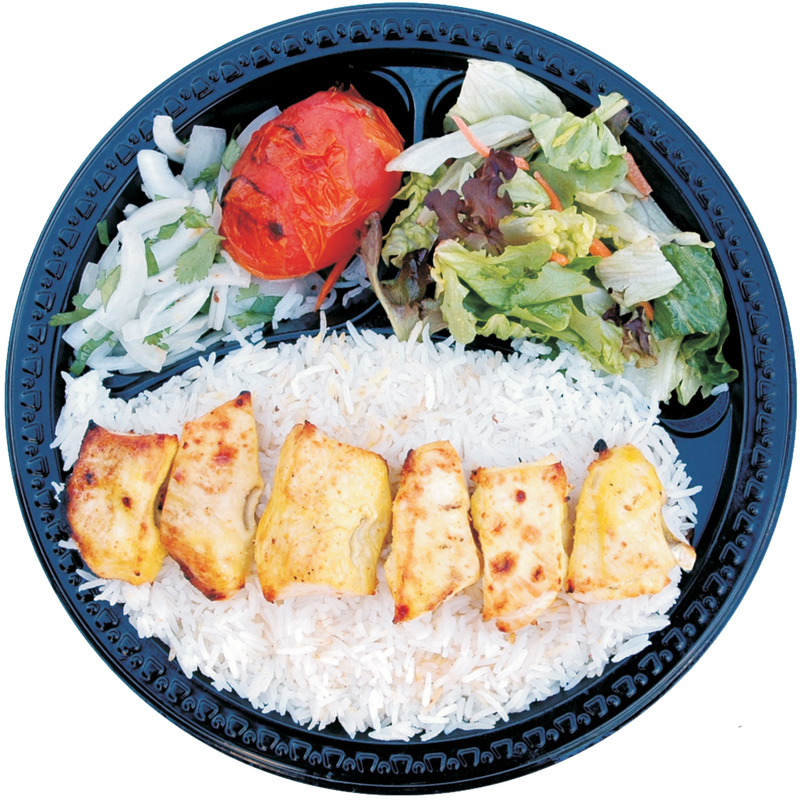 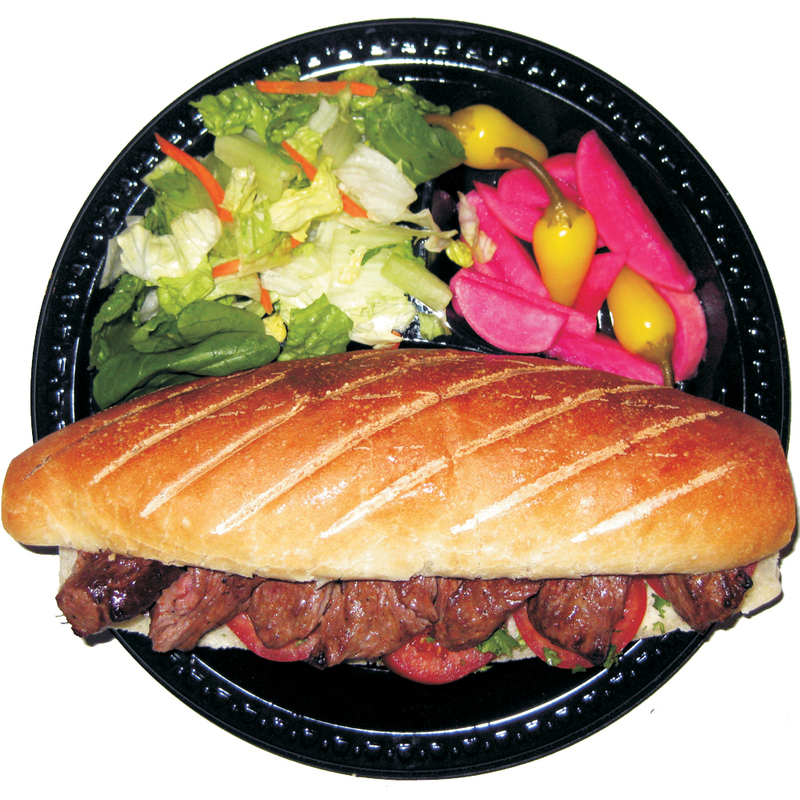 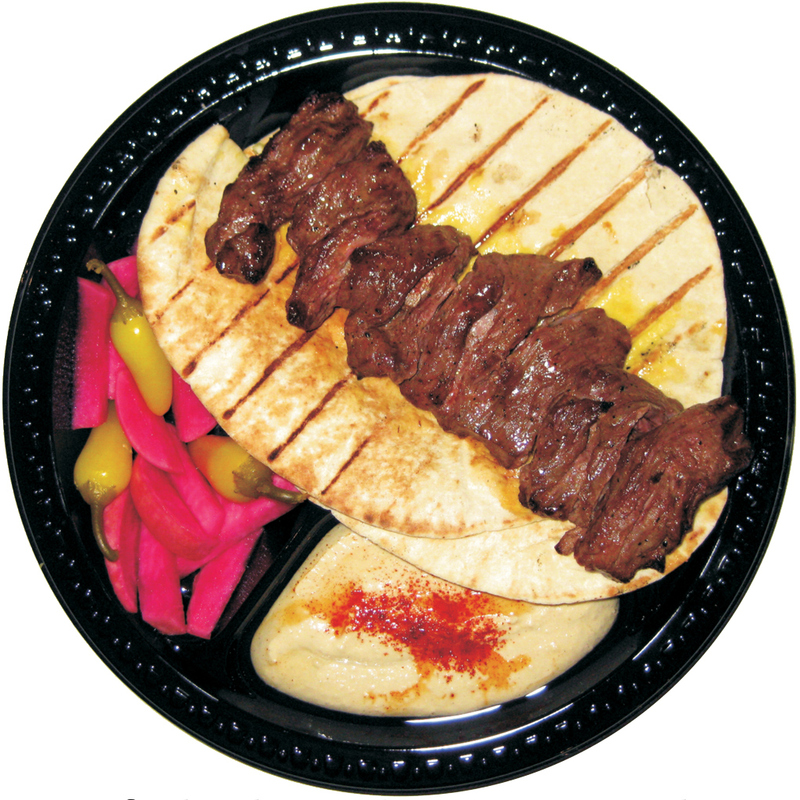 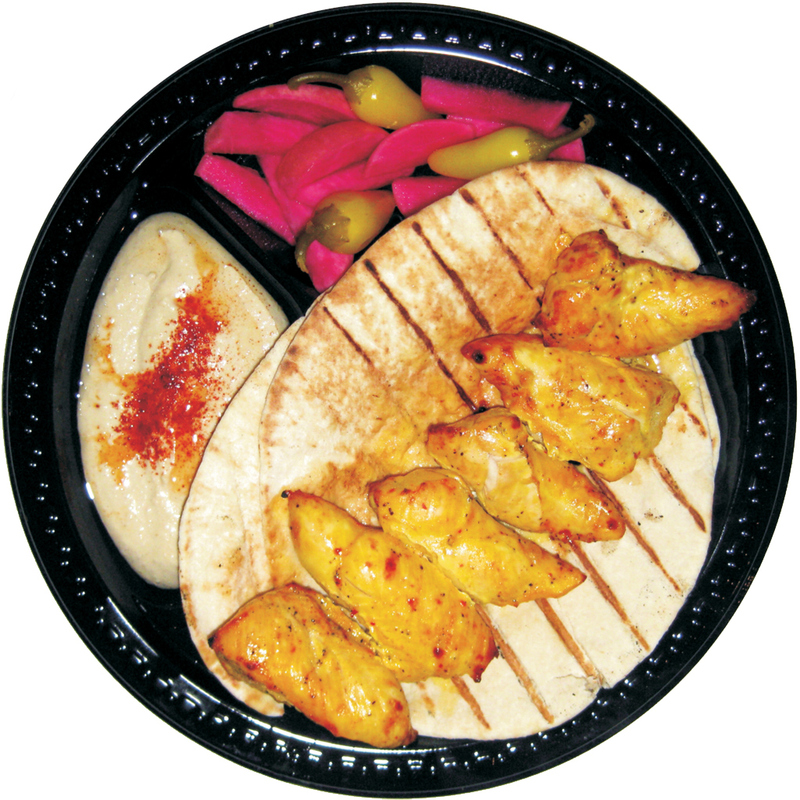 Our Promise of Best Shish Kabob – Best Value in Town is backed by two generation of food preparation with authentic recipes, highest quality ingredients, and uncompromised customer satisfaction. 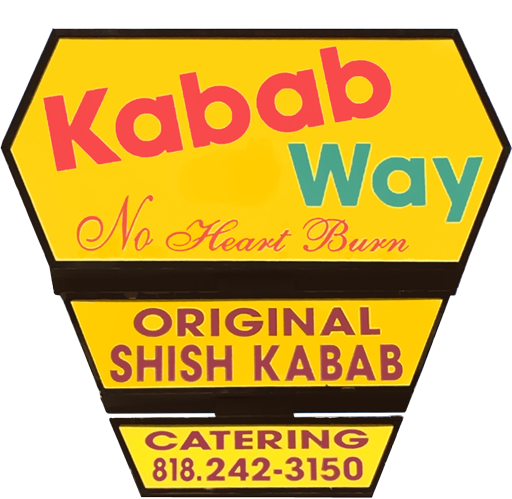 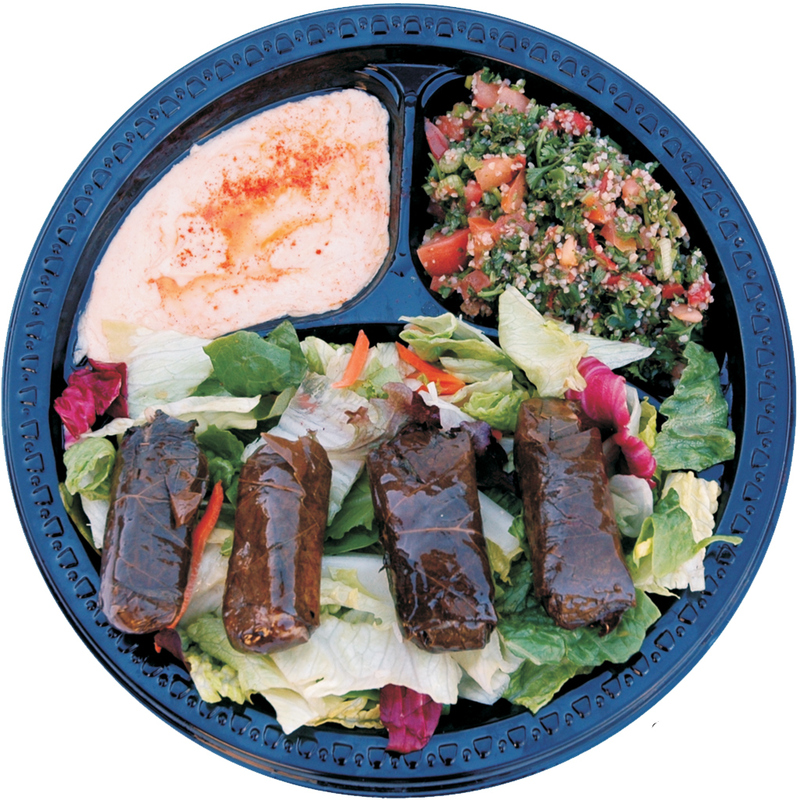 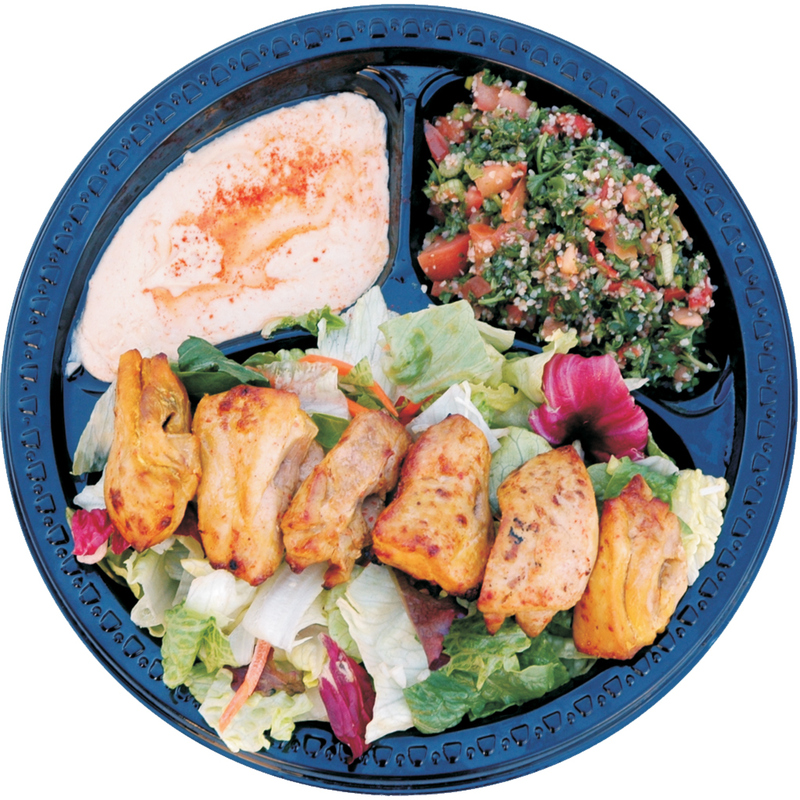 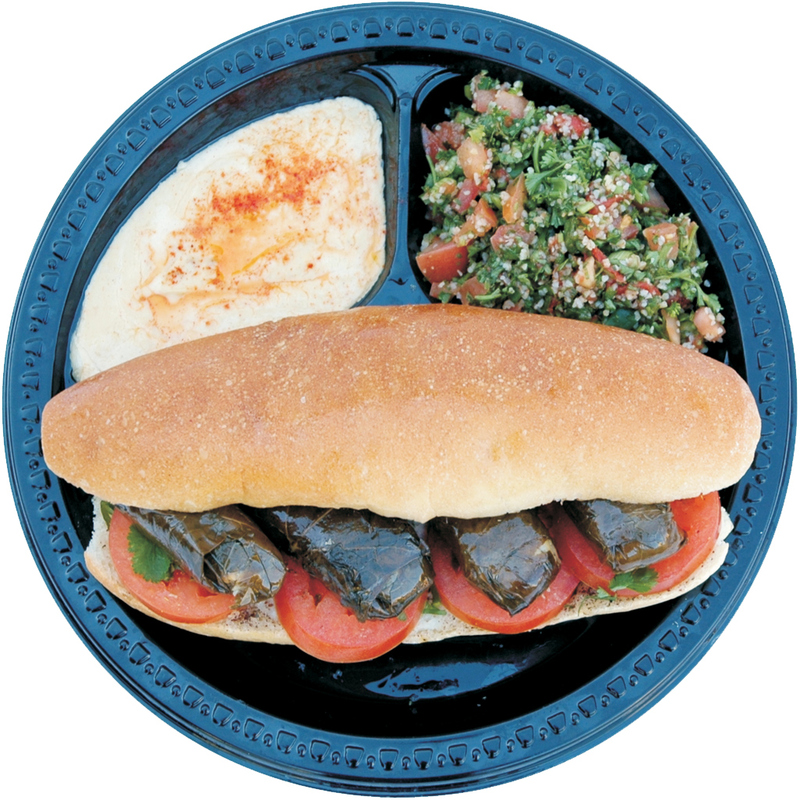 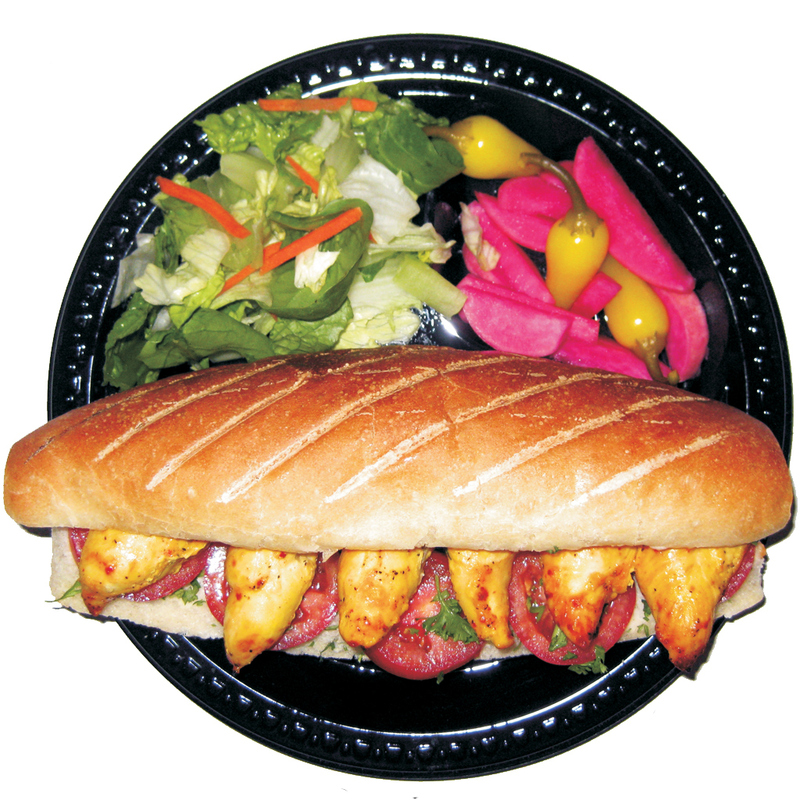 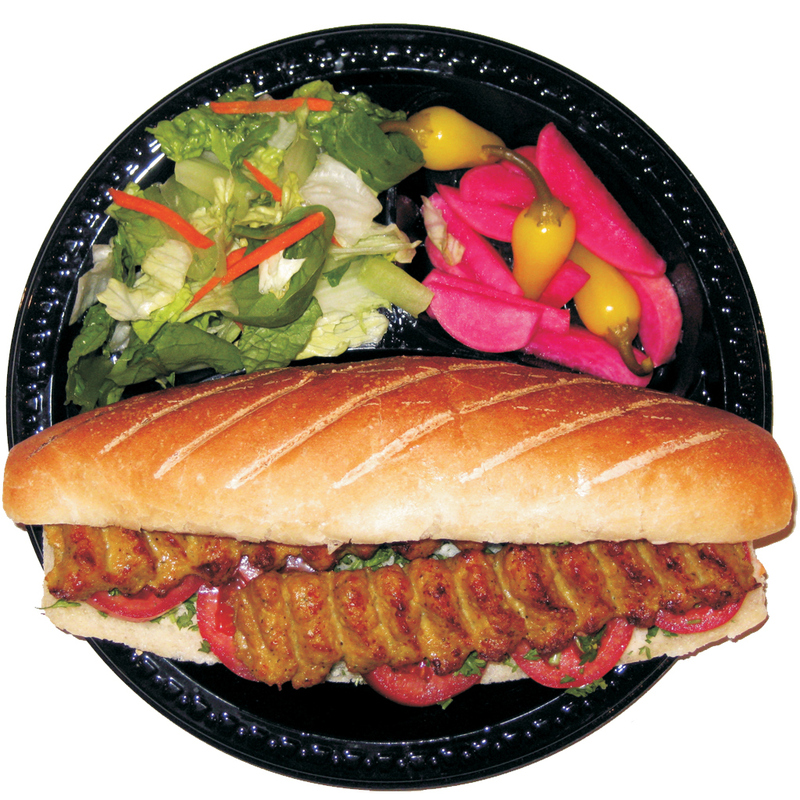 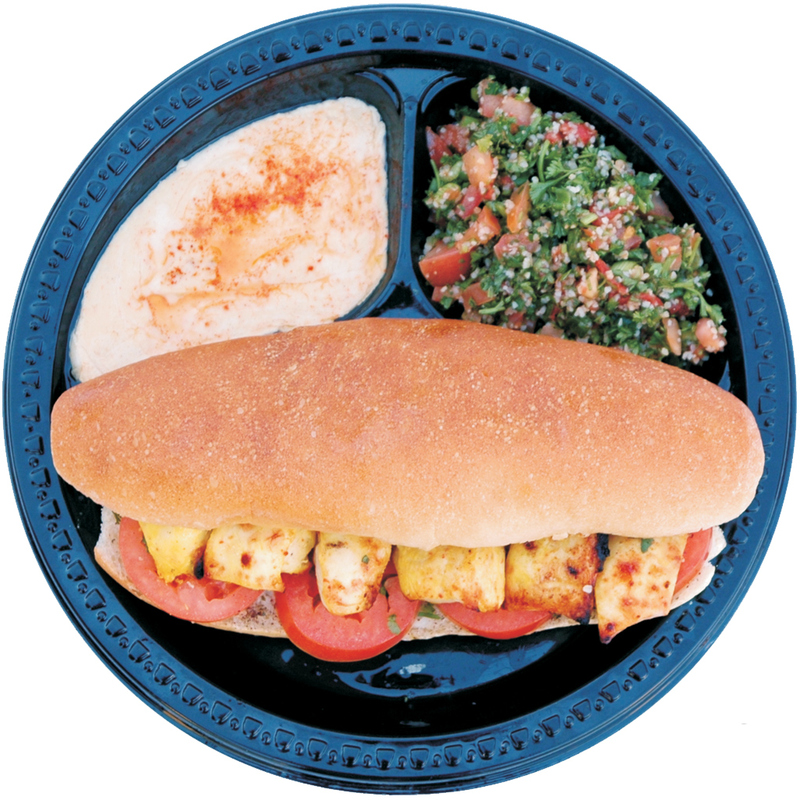 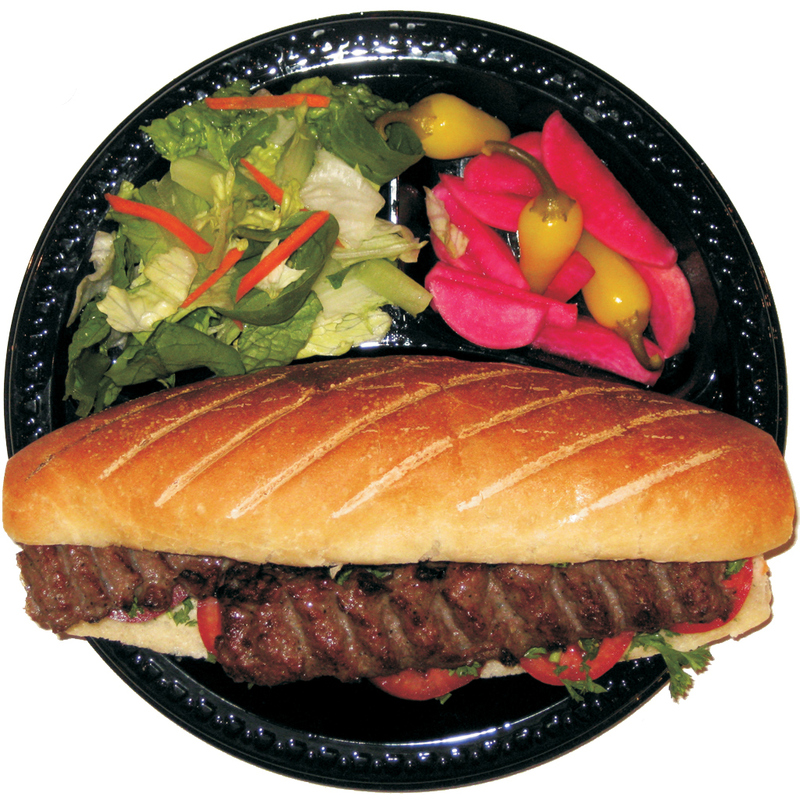 When you want food that is tasty AND healthy, fresh AND fast, excellent AND affordable, Kabab Way is the only way to go. 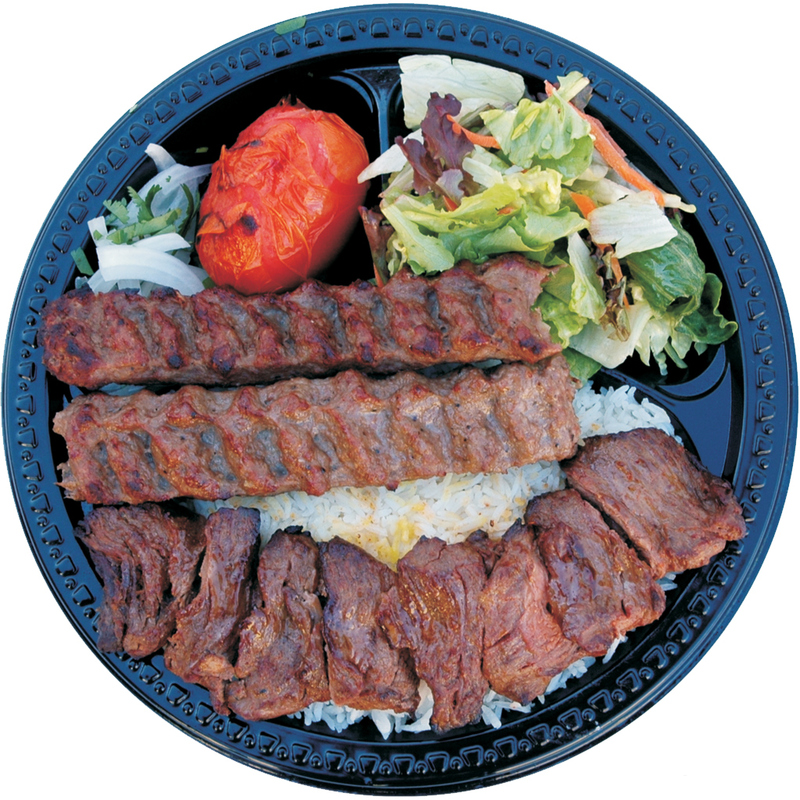 Don’t feel guilty. 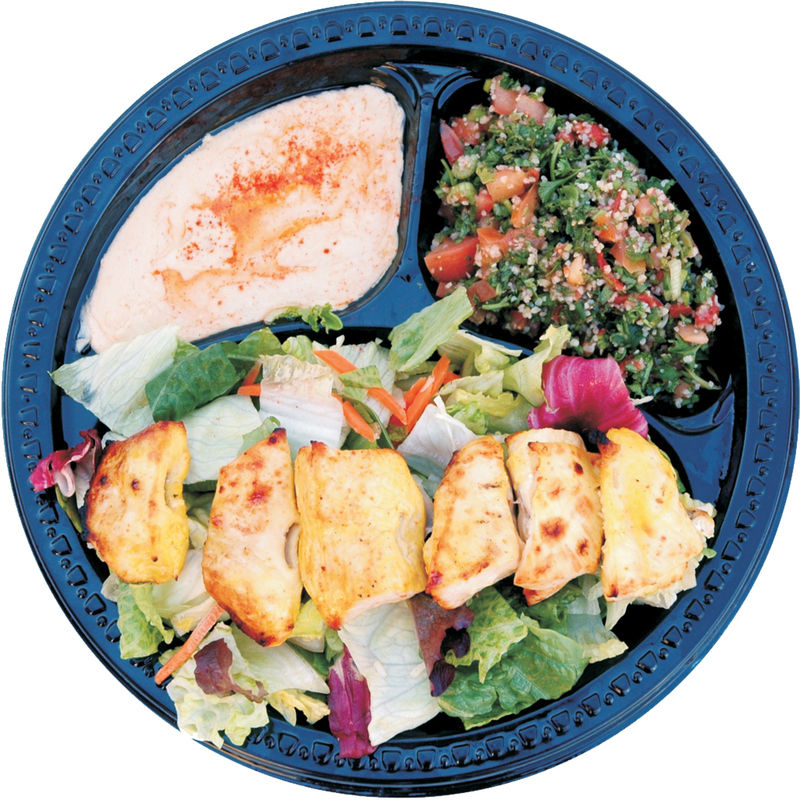 You are eating healthy.